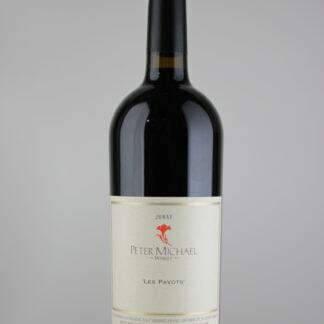 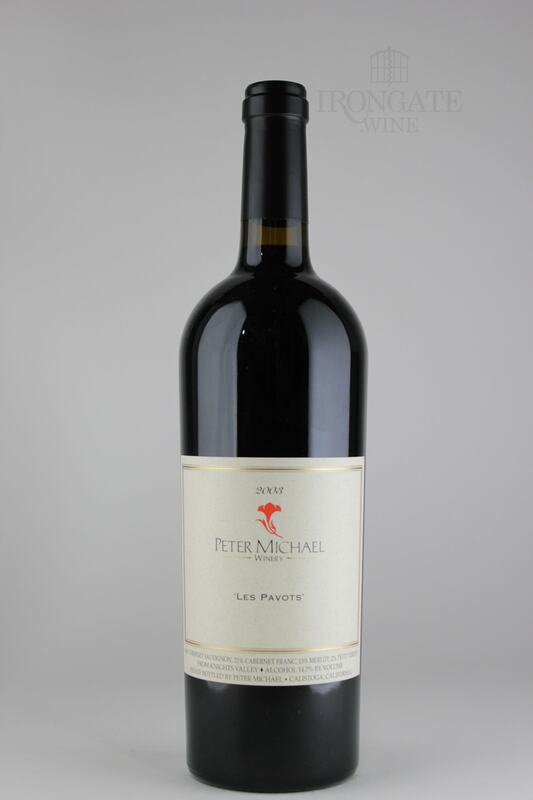 Saturated ruby with a hint of purple in color, the 2003 Les Pavots reveals a gorgeous, intense bouquet of red cherry, blackcurrant, blueberry and blackberry, interspersed with nuances of cedar, tobacco (cigar box), graphite, lavender and sweet vanilla. 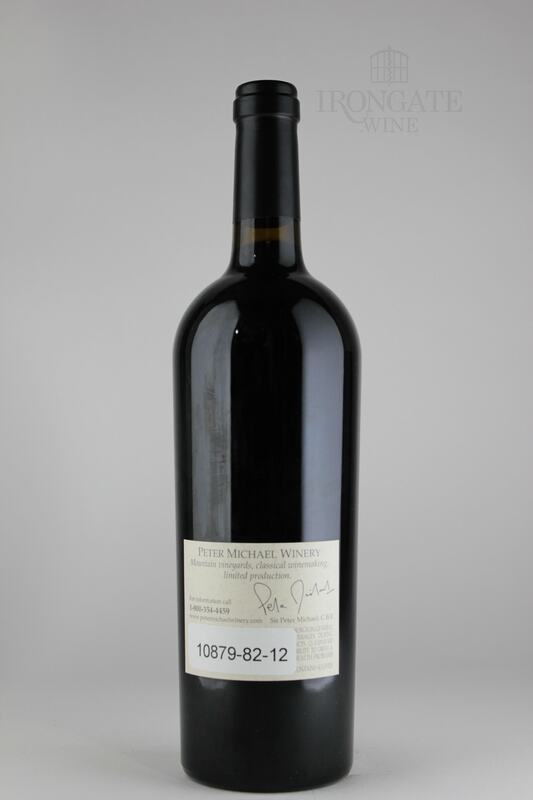 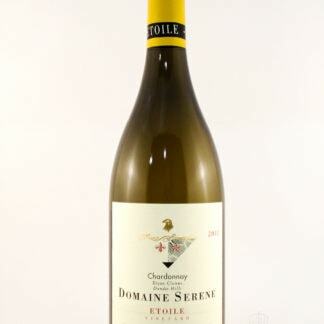 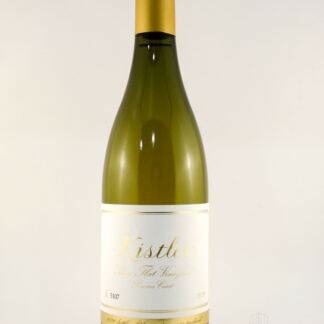 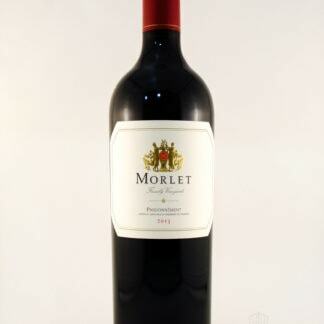 Very rich and full-bodied, this wine offers the same ripe fruit impres- sions on the palate. 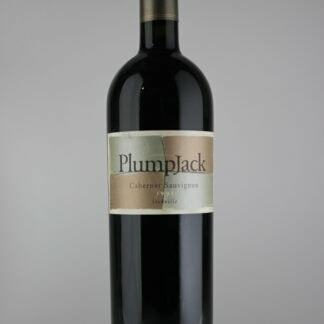 The mouth feel is creamy, with gorgeous velvet and slightly firm tannins, which lead to a long finish. 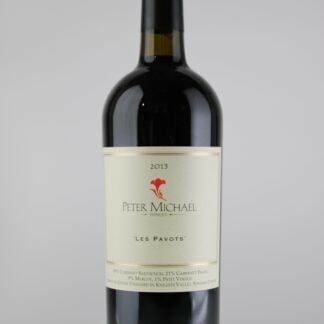 The 2003 Les Pavots will benefit from another year of cellaring for near term enjoyment and will age gracefully for several decades.